A stone's throw from the stunning Puy du Fou theme park, come and enjoy fun adventures for all. 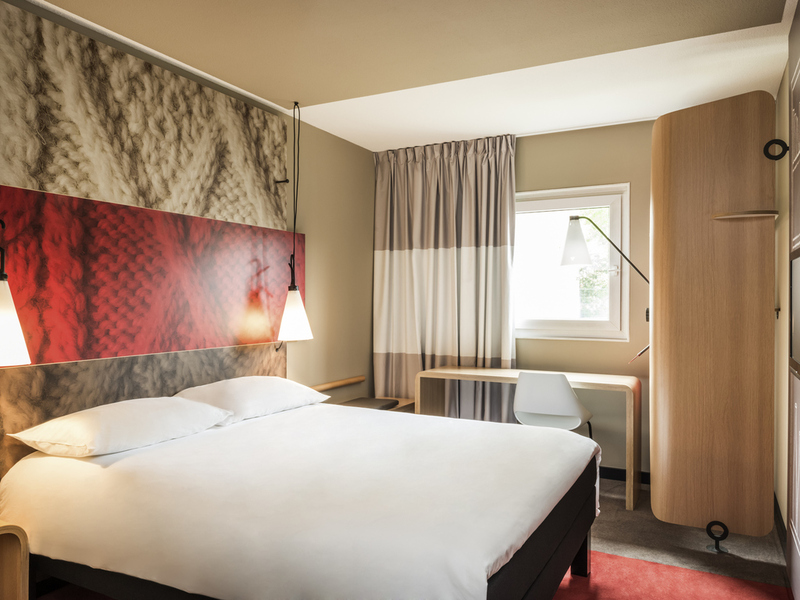 We are available 24 hours a day to share your unforgettable moments at the 3-star ibis Les Herbiers hotel. The ibis Les Herbiers is located 15 minutes from Puy du Fou park. It boasts an ideal location for visits to the region, including trips to the windmills of Mont des Alouettes or Haut Bocage on board a steam train. The hotel has 63 modern, air-conditioned rooms with free WIFI access. The hotel bar is open 24 hours a day, 7 days a week and a free private car park is available for our guests.